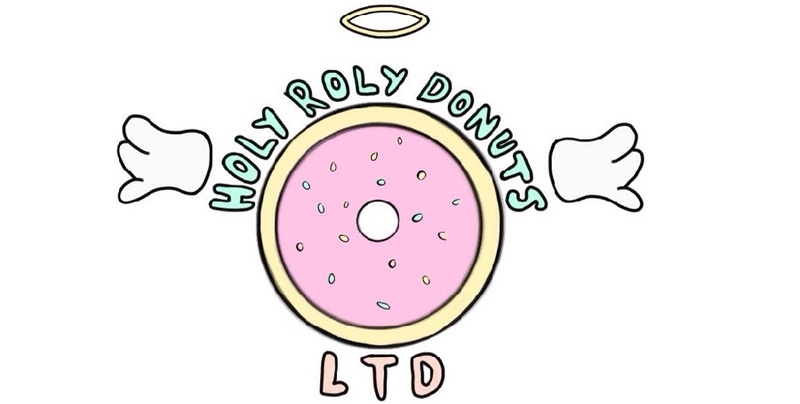 LC1 Mini Company – Holy Roly Donuts Ltd is launching on the 10th of December! Order Forms will be available from the 10th to 14th of December in the canteen during both lunch breaks. Payment with your orders please! !